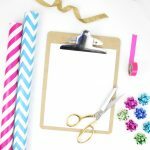 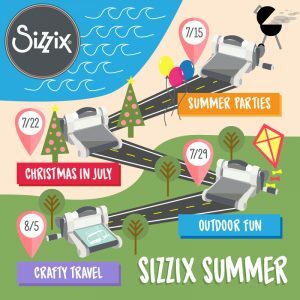 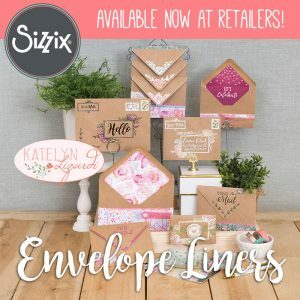 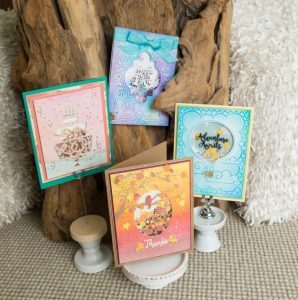 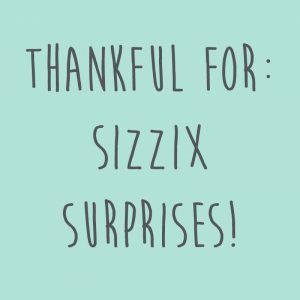 Thankful For: An Early Sizzix Surprise! 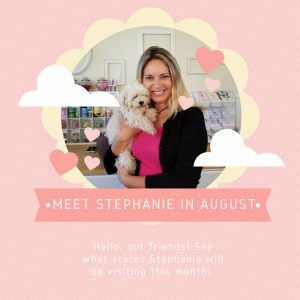 Where Is Stephanie Barnard In August? 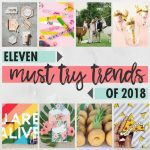 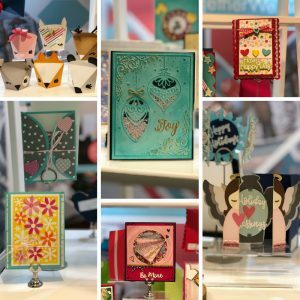 2018 AFCI Mixed Media Event: Even MORE Sneak Peeks! 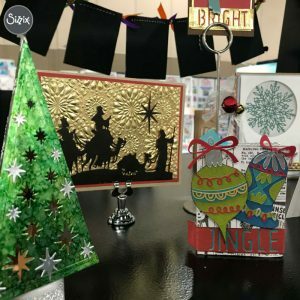 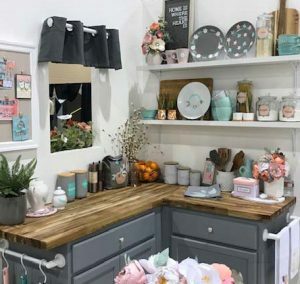 2018 AFCI Mixed Media Event: Sneak Peeks, BTS, And More! 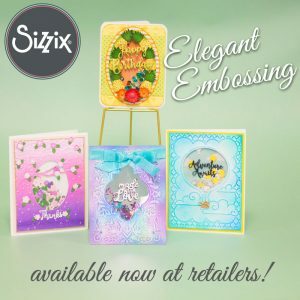 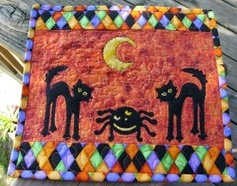 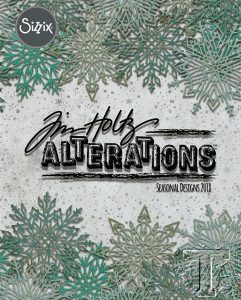 Tim Holtz's Seasonal Designs For Sizzix Coming Soon!